Even the most capable business person might need assistance when it comes to managing his or her wealth for the long term. To that Scott Freund can well attest. 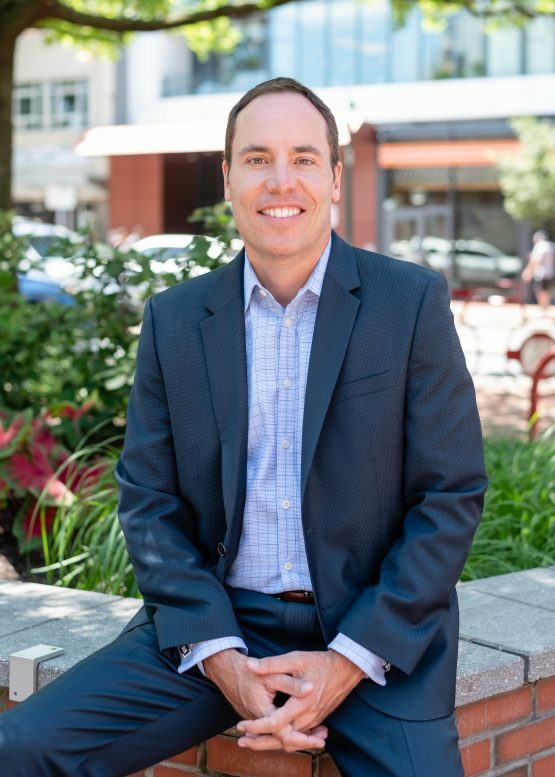 For the easy-going president and founder of Family Office Research in Bethesda, Maryland, has many successful business people and respected professionals among his clientele. When Freund looks at their portfolios, however, he often sees them falling short of more efficient ways to expand and secure their assets for themselves and their heirs. Freund is always trying to find solutions that help his clients, and not just on the investment side. Other business owners might have unique business risks they’d like to insure, but can’t through the traditional property and casualty brokers, so Freund explores whether a captive insurance company might be right for them. And for those clients who are charitably inclined—as many of his are—Freund can structure those gifts in the most tax-efficient and timely manner, often using Donor Advised Funds that make it easier to gift appreciated securities and even non-cash, complex assets. On the personal wealth front, Freund’s seen too many cases of a new client whose trust account holdings resemble their IRA holdings, typically creating tax inefficiencies. Or with a 1099 that’s 100 pages long with more little devils of inefficiencies lurking unseen, except to the trained eye. Any portfolio grows best when it’s efficient, and there are multiple ways to save clients fees and expenses, reminds Freund, who founded Family Office Research in 2005 after sharpening his financial acumen at the traditional brokerage firms and private banks, and learning of the family office model and why high net worth individuals prefer it. Valuable learning grounds, those brokerages and banks, Freund acknowledges; full of likable people, but in neither sector did he find the cost-effective model or the person-to-person interaction which he’s long since made bedrock values of his own operation in Bethesda, that’s steadily grown to over $300 million in assets under management. “Our clients are creating their own wealth and they want to make sure the wealth they saved is working for them,” he says. One of the beauties of the family office model being a carefully chosen roster of clients, Freund opts for incremental rather than rapid growth. His clients being primarily high net worth, their wealth is complex, with many moving parts which require a high-touch approach. Another beauty of the family office model is the ability to make the complex simple for clients. Freund is able to coordinate his clients’ investment management, tax and estate planning, insurance and risk management, and private banking. Interestingly enough, financial management wasn’t Freund’s first career choice. He earned a BS in mechanical engineering with a minor in engineering science and mechanics in 1991 at Virginia Tech, where he also was a kicker and punter on the Hokies football team. Many times as a student, he’d be given the answer but had to figure out how it came to be. That would entail going from Points A to B, only with the subject being heat and mass transfer, or fluid dynamics. Nowadays he still knows what Point B is—the ability of his client to live free of financial worries. Now it’s a matter of getting the client there from his or her present position. Long-term financial management might seem more craft than science, the process beset by variables that defy anyone’s control; but an engineering background, with its demand for critical thinking and slim margin for error, certainly has aided Freund’s career. He would spend the first part of his professional life as a manufacturer’s representative in the water and wastewater treatment industry in Pittsburgh, where he grew up. 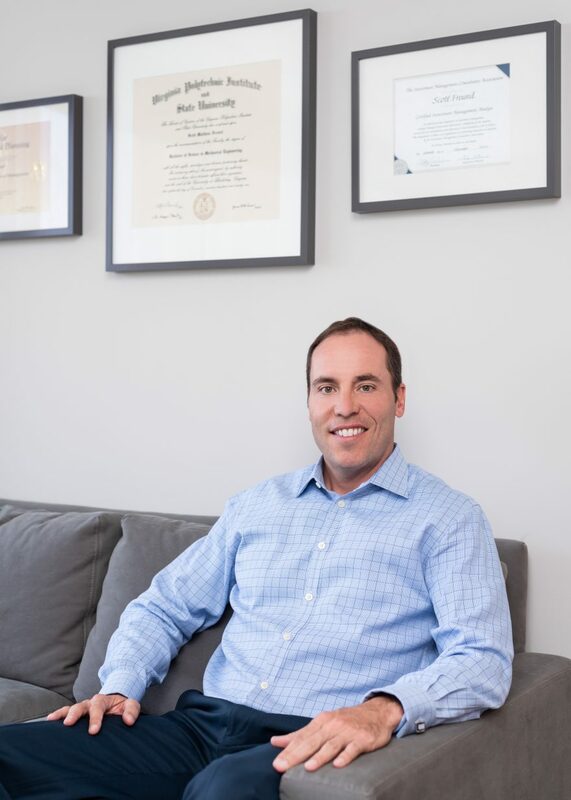 In 1993 he opted for a career switch to wealth management, eventually taking his skills to Bank of America Private Bank where he ascended to senior vice president and private client adviser, before starting up Family Office Research. And it’s not just building the portfolios, Freund says. Everything’s done with the personal touch, starting with an extensive discovery and a realization that all clients have unique needs that call for unique solutions.